The Smoke Stacks towering over the Moss Landing boat harbor are more than a local icon from a fading past, they signify the birthplace of Monterey County cannabis leadership. Just below these Smoke Stacks in 2014, a young cannabis startup, Grupo Flor, reimagined a blighted industrial park as a California marijuana business ecosystem. Inside the park’s old buildings, Grupo Flor enabled independent groups of cultivators, extractors and distributors to build their dreams. Outside, Grupo Flor worked tirelessly to transform the park’s political future. As a result of these efforts, the park has today gained the unlikely support of local and state governments. 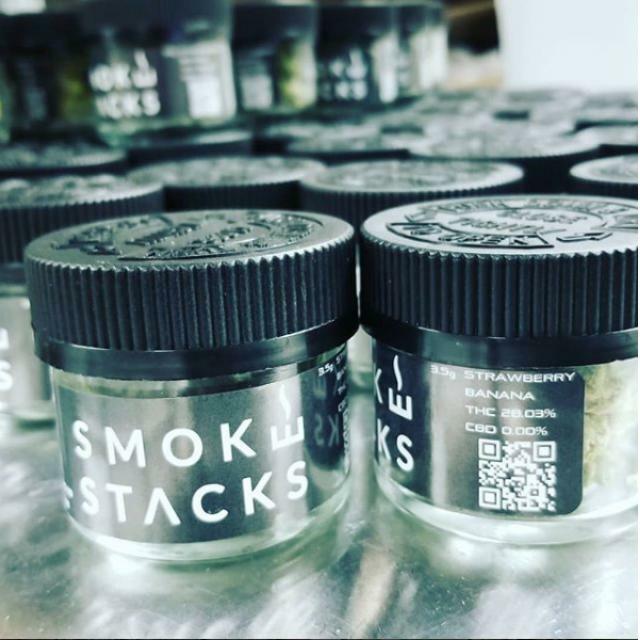 The Smoke Stacks brand sources clean cannabis from Grupo Flor’s family of independent cannabis production facilities located throughout Monterey County. Smoke Stacks is not just a nod to where Grupo Flor began, it is a beacon of a fledgeling industry launched in the shadow of the old. Smoke Stacks flower is packaged by FlorX.